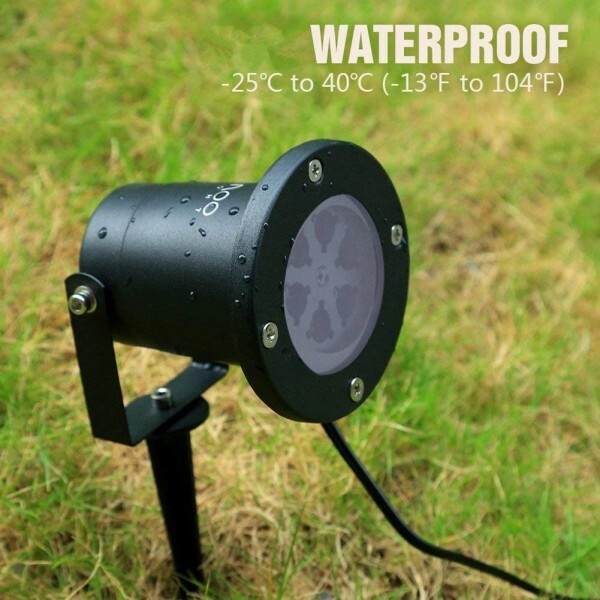 Practical Design: IP65 Waterproof/ Weather Resistant, suitable for all year around and the working temperature is -25~40 degrees. You can use it during snow or rain. 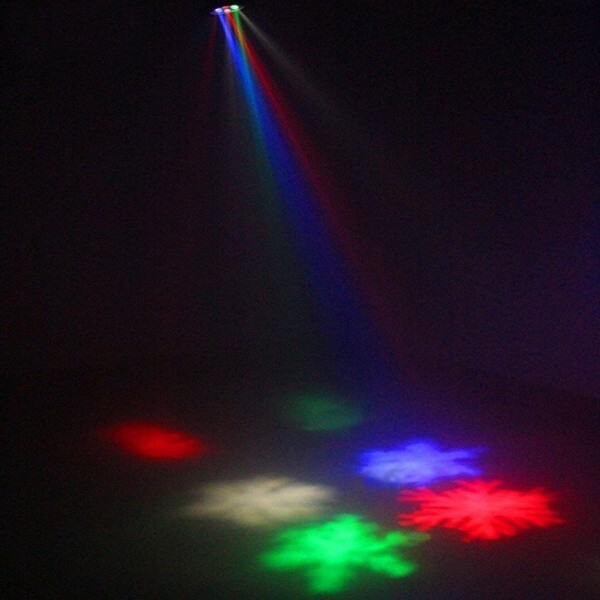 Broad Application: This laser lights can cover 2500 square feet areas from a distance of 25 feet and can be set to motion, flashing, or simply stationary. 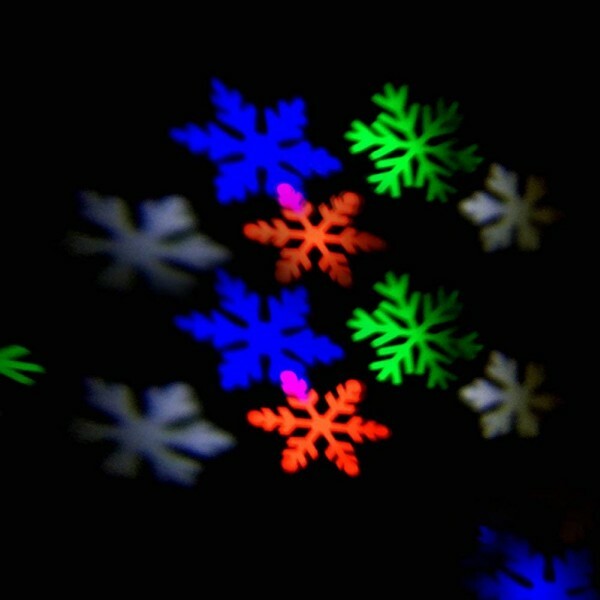 Four Colors: Show the snowflake with White/Red/green/red and blue. 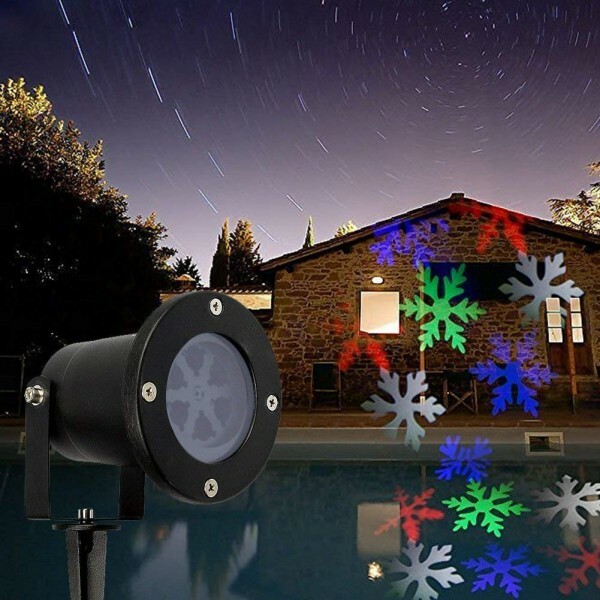 Popular Christmas Lights: Laser projector is the fastest Christmas lighting solution. 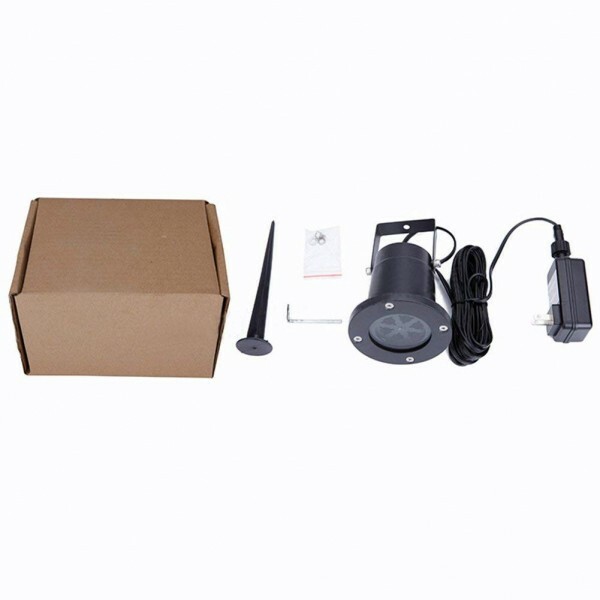 No more waste hours struggling with the hassle of hanging up outdoor lights. Convenient Installation: Easy positioning on floor, ground, etc. 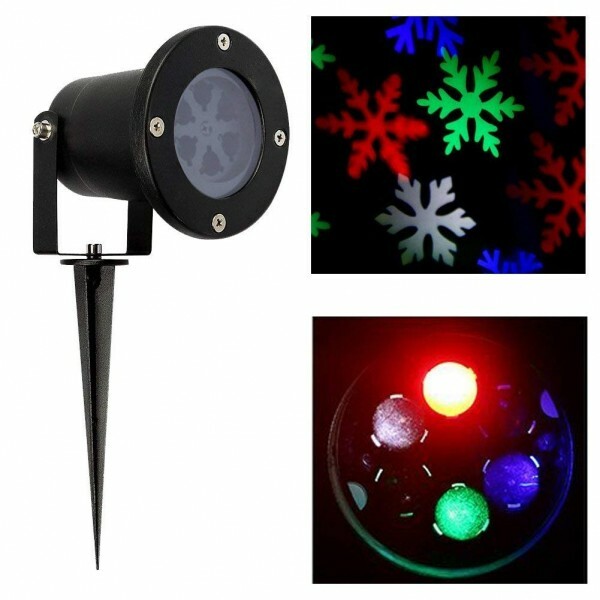 Just plug and play, make decorating easy Indoor / Outdoor: Ideal for indoor party, outdoor garden, yard, ceiling tree, lawn, shrubbery, water surface or any other holiday celebration decor to create a colorful amazing animated light show.